For decades, common nutritional advice told us, “a calorie is simply a calorie.” We were told that to maintain a healthy weight, we must simply be active enough to burn off the calories we take in. Therefore, it should follow that if we want to lose weight we should just expend more energy than we take in. It seems like common sense when viewed simply – but is it true? 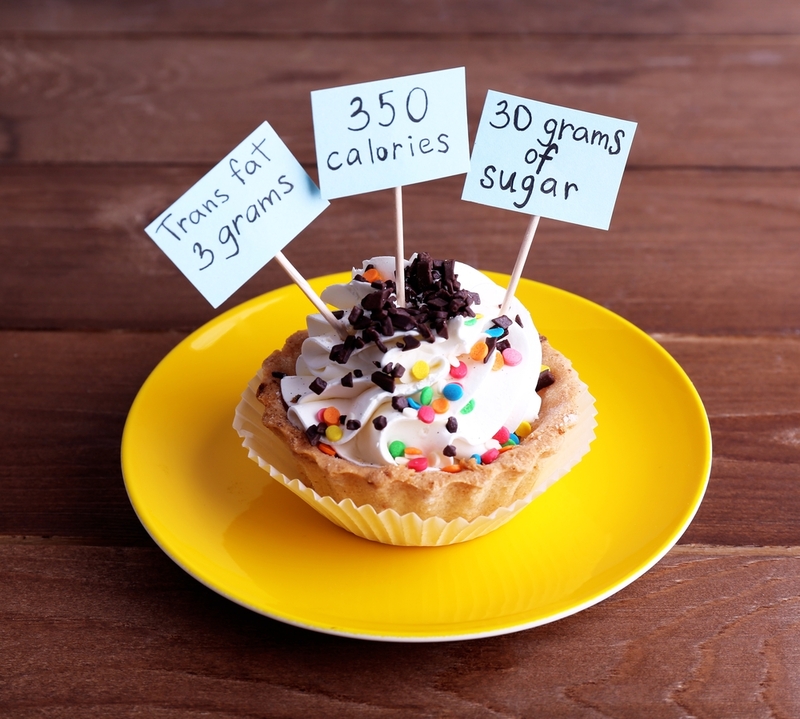 We’ve heard “a calorie is a calorie” for so long that most people believe it. In fact, many food companies cater to this philosophy and provide foods with fewer calories to satisfy cravings but help those who want to stay within a calorie range. However, recently this truism has been debated and many experts are investigating whether a calorie is truly “just” a calorie. 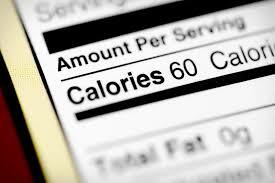 Doing math at mealtime by counting calories is not something people enjoy, but it has become a common practice. It can instill an element of fear surrounding the food we eat. That does no-one any favors, because in the end food is supposed to be there to nourish us and provide us with eating pleasure. Food need not become something we fear! For singers, focusing on cutting down calories often does not allow a singer to maintain energy needed for the multi-faceted efforts required to maintain a music career. In fact, it can make practicing and performing feel almost impossible when the tank is empty! Many players in the food industry would have their customers believe that any shiny package labeled across the front in big letters “ONLY 100 CALORIES!” contains something healthy for their bodies, but that is simply not true. These packages usually contain numerous chemicals, artificial food colors, sugar, and yes, even trans-fats. Manufacturers can sneak this unsafe ingredient in (and even label the package as ‘trans-fat free’) as long as it’s kept under 0.5 grams per serving! Trans-fats were actually removed from the FDA’s “Generally Regarded As Safe” food list, but it persists in processed food through these kinds of labeling loopholes. It has been repeatedly shown that processed foods, even those containing fewer calories, can cause inflammation in the body. Inflammation is the feeding ground for many chronic diseases and contributes to obesity and weight loss difficulties. 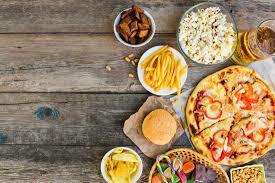 Instead of focusing on the number of calories posted on a food package, we would be better served by putting those packages aside and eat real foods that our bodies recognize and can use for real nourishment and energy. In fact, doing so can lead to better health overall and by extension, improve our abilities as musicians, as well. Eating nourishing food does not have to mean sacrificing taste. When our bodies are weaned off processed food, our palates are able to adapt and change. 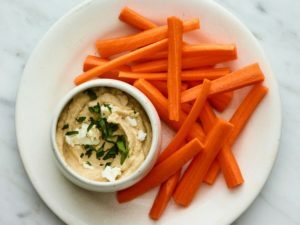 Here are some snack options that are high on taste and contain no artificial ingredients. They all are real food options that our bodies can recognize and process healthfully. Susan is a classically trained singer currently living in Switzerland with her family. She has performed and taught for many years. In addition to music, Susan is passionate about all things related to health and wellness. An avid home cook, Susan loves to experiment with dishes from all over the world. She’s a homesteader in the making who finds herself in the city at the moment, but dreams of having a plot of land someday where she can put her hands in the soil and plant to her heart’s content.